At Billings Animal Family Hospital, we know that vaccinations are essential in protecting your pets from many serious or potentially life-threatening diseases. Our vaccination guidelines are based on recommendations from the American Veterinary Medical Association and the American Association of Feline Practitioners. We combine these recommendations with our experience, our local environment and disease patterns, as well as your pet’s travel habits and exposure. We believe that puppy and kitten series vaccines are very important in getting your young friends off to a good start by boosting their immunity. Once pets reach adulthood, the core vaccines are given every three years. Other vaccines are given according to your pet’s needs and may be every 6 months to annually, depending on the disease being vaccinated against. 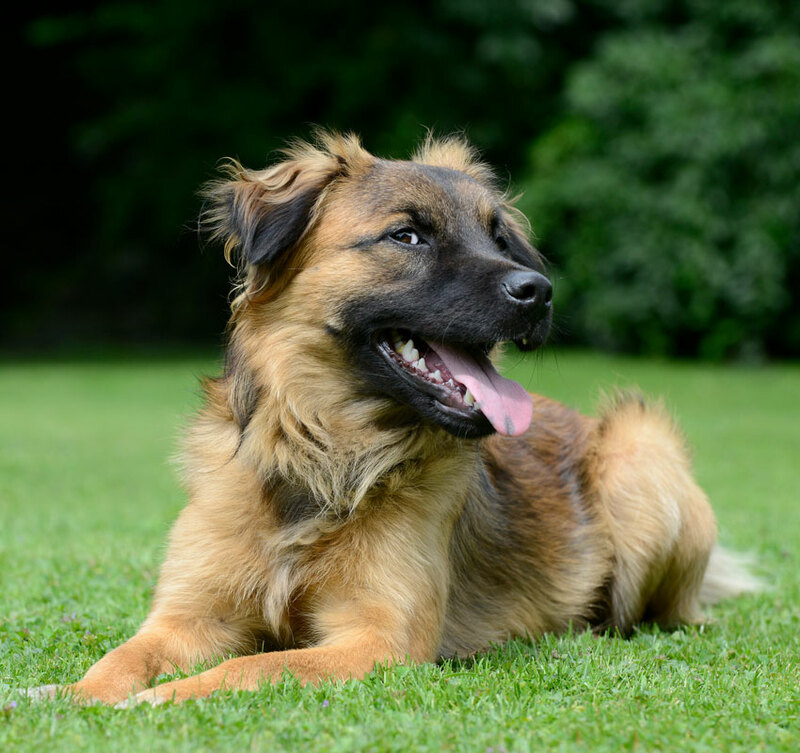 Our core vaccines for dogs include Distemper, Parvovirus, Parainfluenza and Hepatitis vaccines. 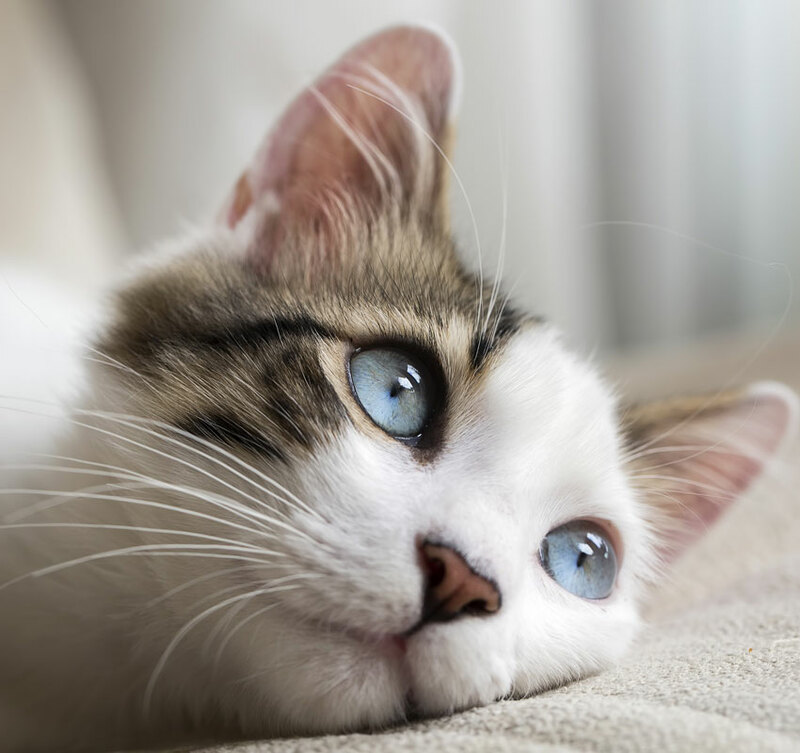 Our core vaccines for cats include Feline Viral Rhinotracheitis, Calicivirus and Panleukopenia. In some patients that are at higher risk for vaccine reactions or elderly patients, we may perform blood vaccine titer testing (testing blood levels of protection against disease) in lieu vaccines. Other vaccines in addition to the core vaccines that we offer include kennel cough vaccine (Bordetella), rattlesnake vaccine, leptospirosis and influenza vaccines for dogs and leukemia vaccine for cats. 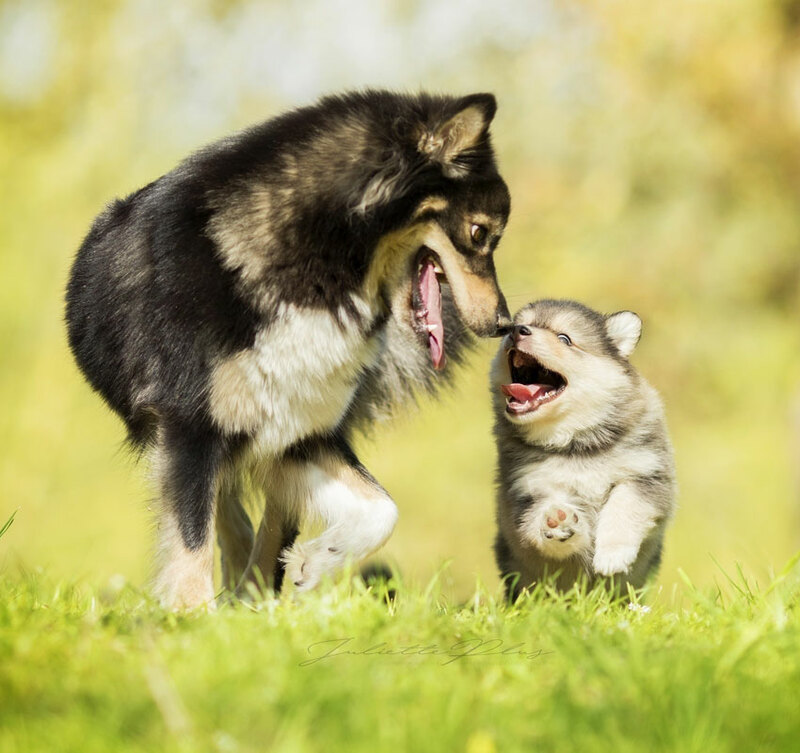 Rabies vaccines are required by the state and are essential in Yellowstone county, as we are almost always under Rabies quarantine. This means that rabies positive animals are frequently being detected within the county. These are typically wildlife that your pets may be exposed to. Since Rabies poses a serious health risk to humans, we require current rabies vaccines for all of our patients.